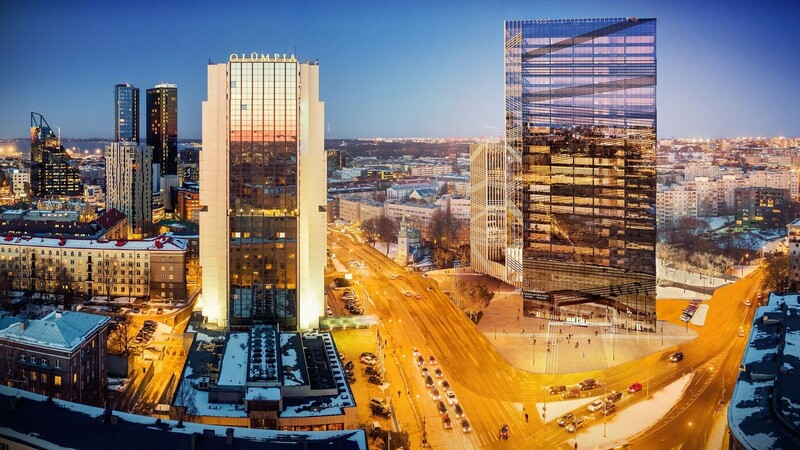 A new complex of high rises is planned for the plot opposite the Olümpia hotel in Tallinn's city center. 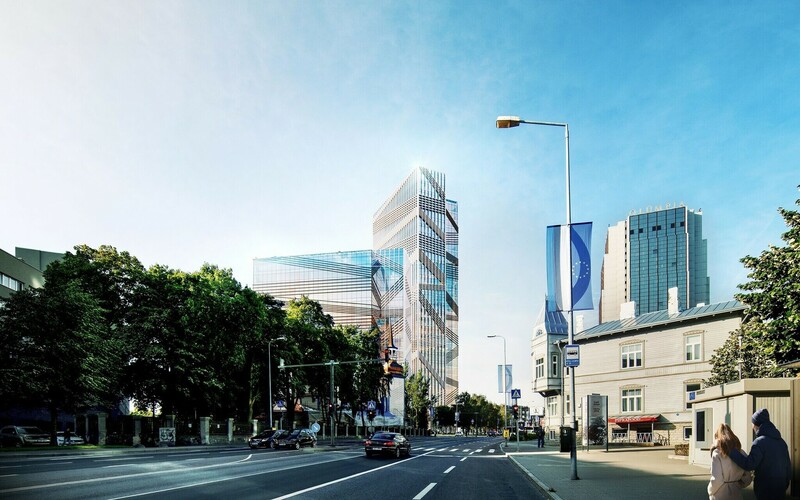 Architect Martin Aunin's winning project will soon be in the works for detailed planning and permits, with the beginning of construction set for the year 2020. 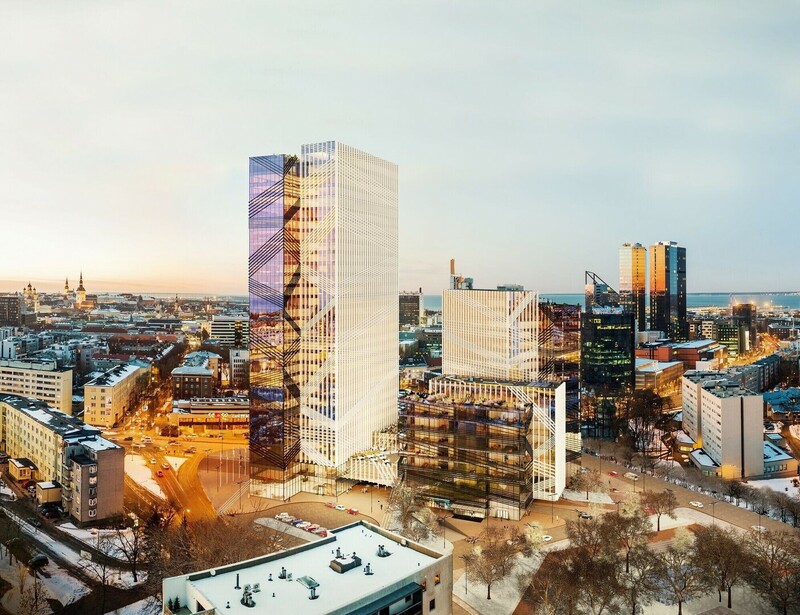 The complex will include three office buildings, including one high rise that at the time of its completion would be the tallest in the country. 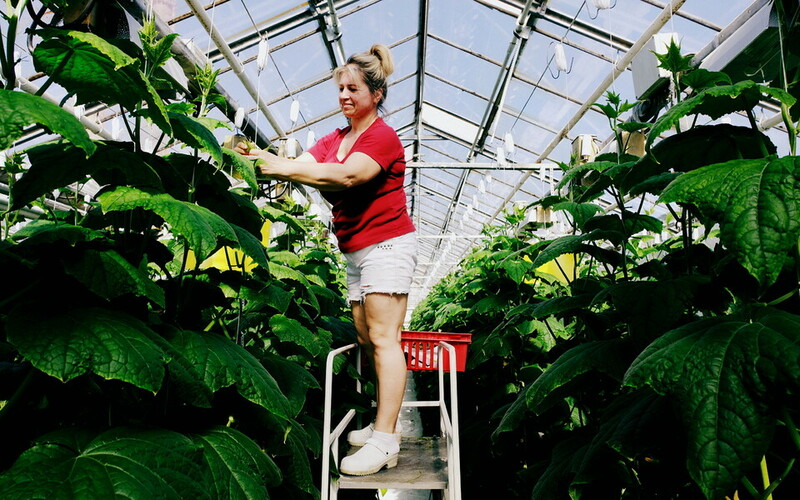 The architects behind the project are Martin Aunin, Annika Aasmaa, Marti Kahu, Margid Saar and landscape architect Anna-Liisa Unt. 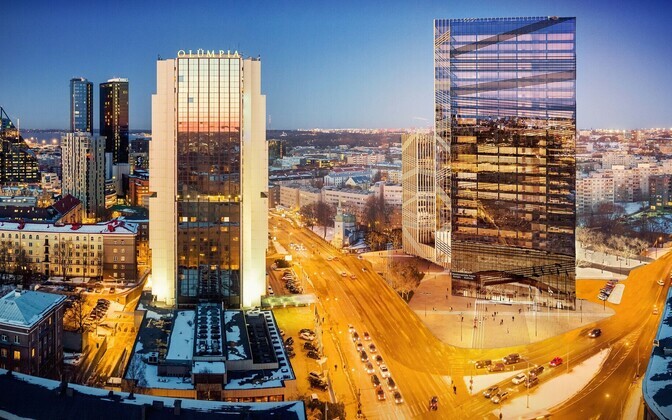 The development, named "Lightpark" by real estate firm Kapitel, will add some 80,000 square meters of office, retail, and service space to the Tallinn market. 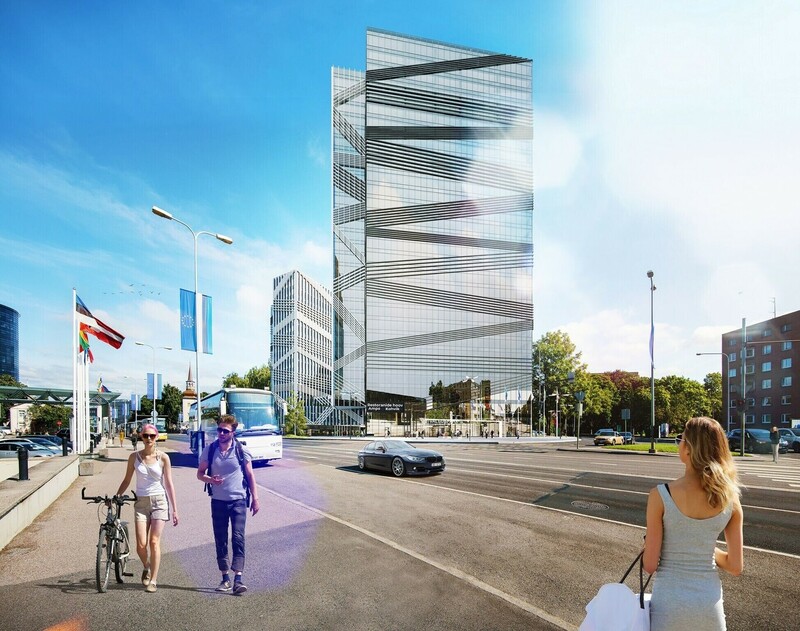 The project consists of three towers, all of which are planned in such a way that they create the impression of twice as many buildings. The outer buildings are planned to be lower, and will have a different facade compared to the inner, taller ones. The sides of the towers deliberately face away from those of the surrounding buildings to avoid high wind speeds close to the street surface, and to keep traffic noise low. Also, the 16-floor office tower facing the Kazan church on Liivalaia St is planned in such a way as not to cut it off from view. The other side of the development towards Juhkentali St is dominated by a 30-floor high rise as well as a square facing the Liivalaia-Juhkentali-Lembitu intersection. A third building will face away from the streets towards the small park behind the plot. 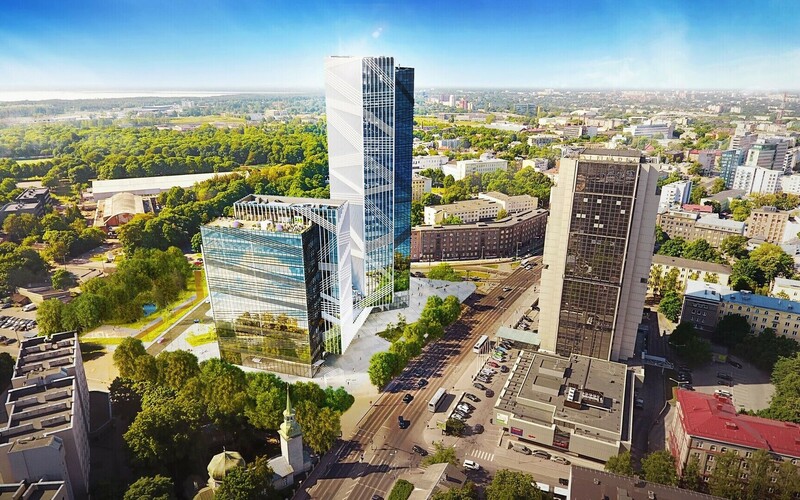 According to real estate developer Kapitel, the project is their biggest and requires investment in the €100 million range. The detailed planning phase is to start in spring. The plot on the corner of Tallinn's Liivalaia and Juhkentali St is currently in use as a parking lot.